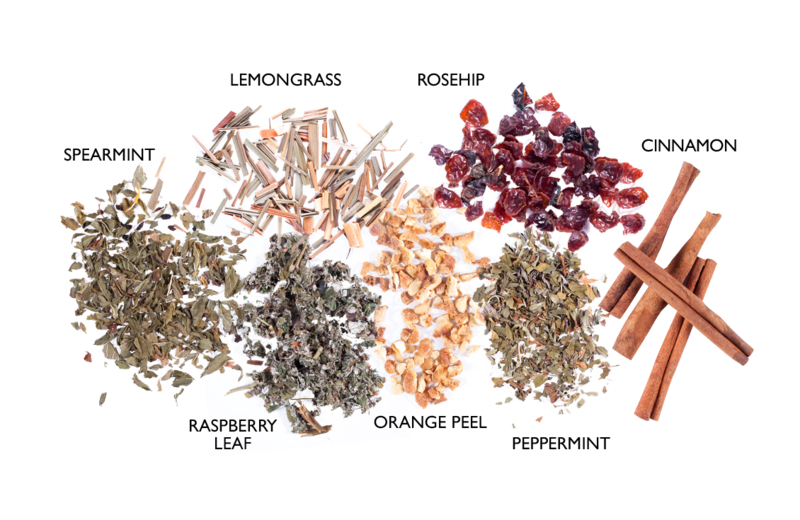 Sekaya Happy Days Botanic Infusion has the USDA QAI Organic Certification and ingredients that are all careully-sourced. 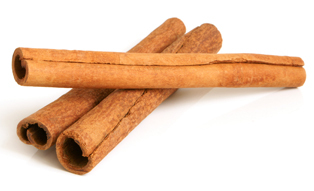 This botanical blend will enhance your relaxed mood and put your day back in balance. 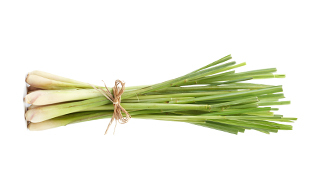 Lemongrass relaxes the nerves and muscles. 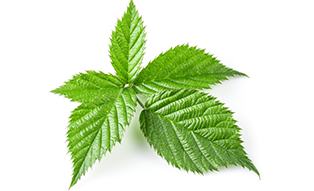 Raspberry leaf induces relaxation and balances cortisol levels and helps reduce inflammation in the body. 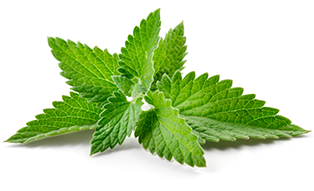 Spearmint leaf relaxes the nerves and muscles. 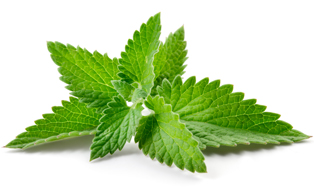 It also relieves muscle cramps, hyperactivity, and aches. 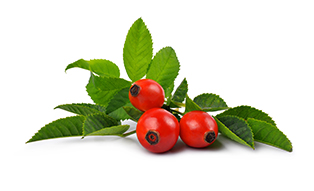 Rosehip is a significant source of lycopene. 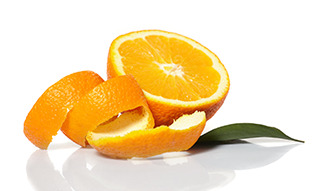 It provides high level of beneficial antioxidants.